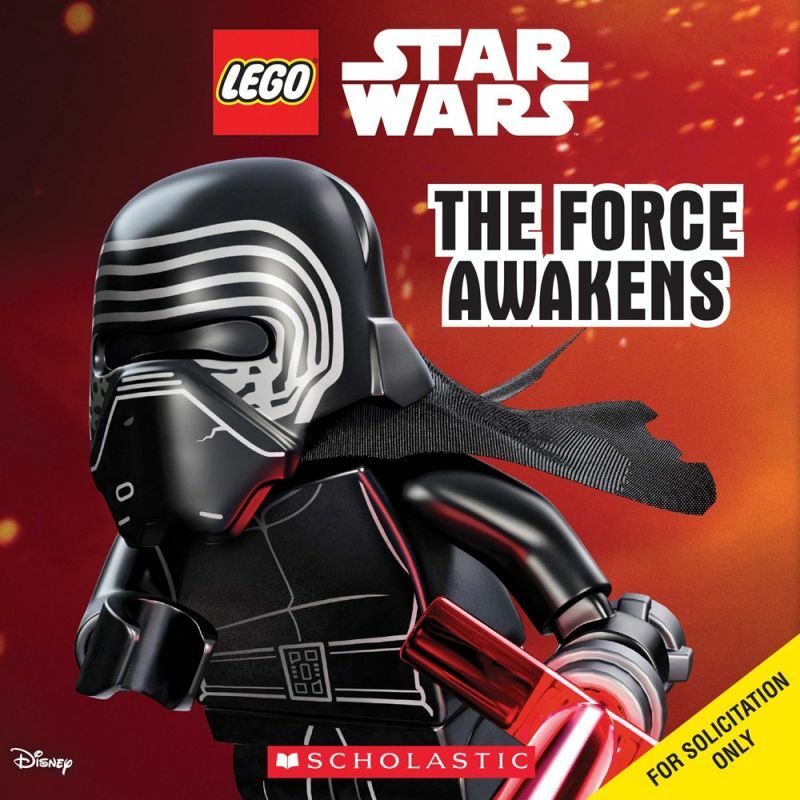 Episode VII The Force Awakens gets the LEGO(R) Star Wars(TM) treatment! 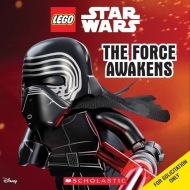 Han, Princess Leia, Luke, and more return in the next chapter of the LEGO(R) Star Wars saga! Features all-new characters including BB-8, Rey, Finn, Poe Dameron, and more!